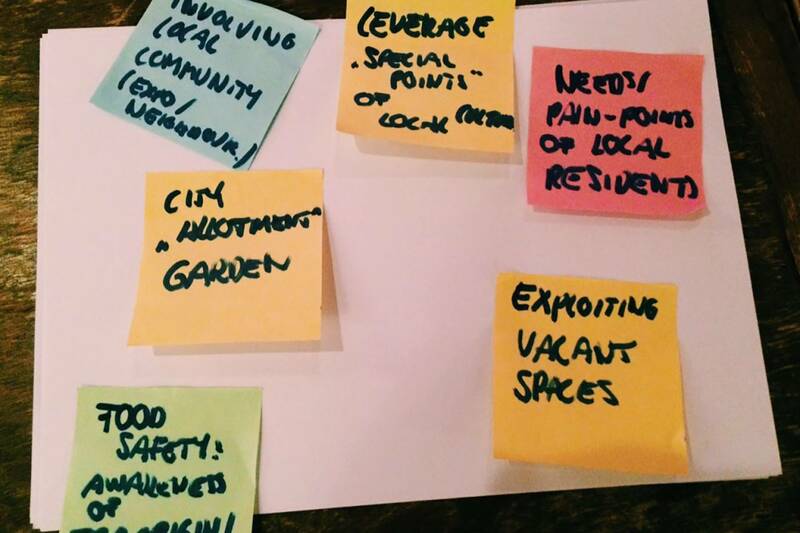 Does cross-sector collaboration lead to more fruitful city making? Do we require technology to create a livable city? 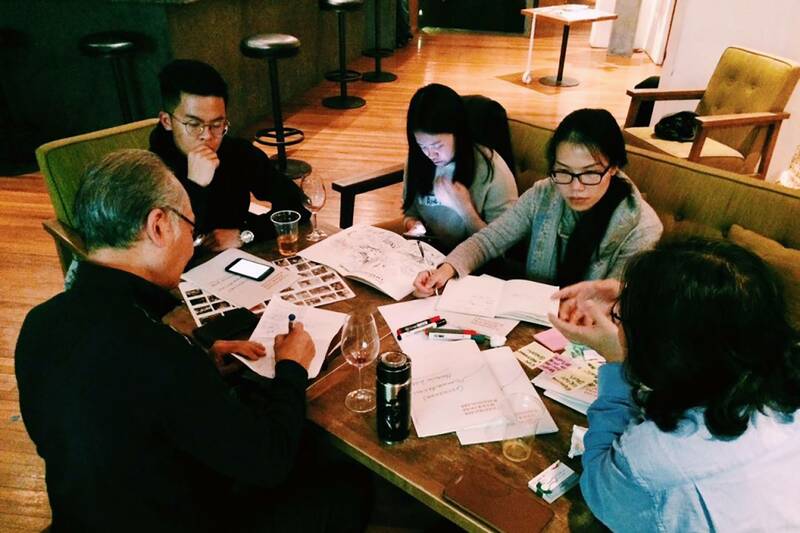 These and other challenges were tackled during the first CITYMAKERS Pop-Up in Shanghai on the 19th of December. 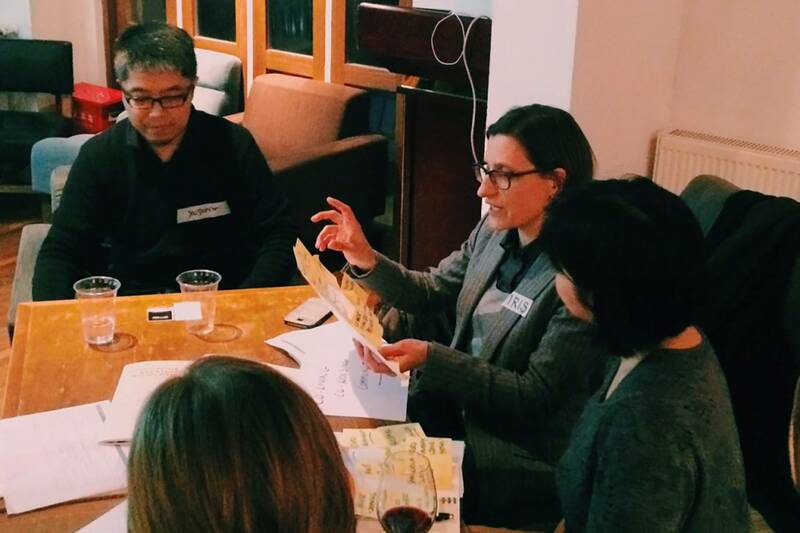 Bringing together old and new friends, the CITYMAKERS Pop-Up saw participants of the CITYMAKERS Program who also attended the September Meet-Up in Berlin welcoming new city makers based in Shanghai. 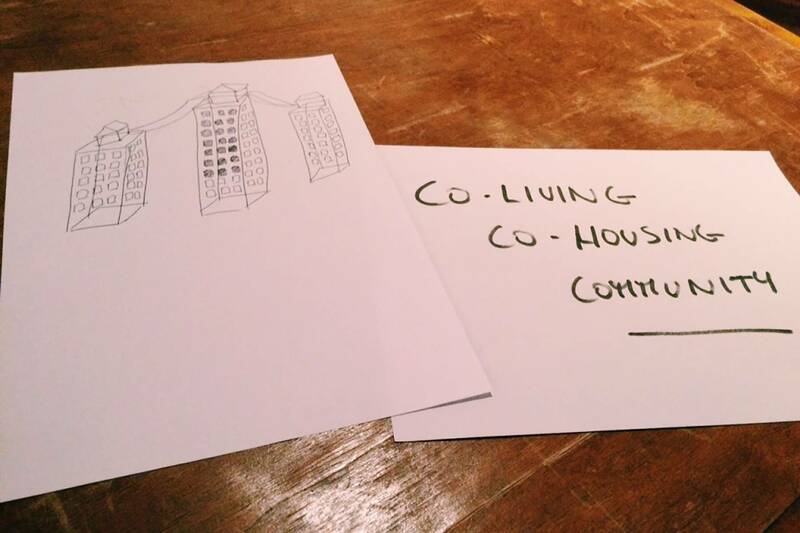 After an introduction to the CITYMAKERS Program through Magali Menant, managing director and co-founder of CONSTELLATIONS, the two focus groups that explored concepts of “livable cities” during the Berlin CITYMAKERS Meet-Up consulted the perspectives of the new city makers. Dr. Cheng Yi Heng, adjunct professor at the College of Design and Innovation at Tongji University and director of econoVation Lab introduced the focus group CITY LAND GARDEN FOOD. With food safety and security at its heart, the group envisions urban agriculture to not only provide safe access to good food with short routes of transportation, but even go a step further: The dedicated group of city see urban agriculture as a tool for community building and education on sustainability. 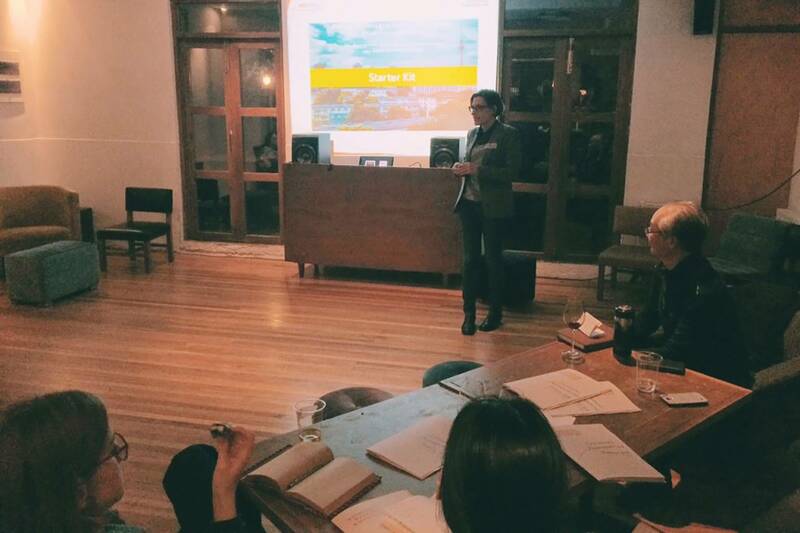 A recent project, incubated by the CITYMAKERS Program is the CITYMAKERS Rooftop Garden at the Hamburg House in Shanghai, which served as a case study for the focus group during a brainstorming session. Unleashing new insights through bringing together diverse city makers, the group brought forward the importance of taking local cultural roots into consideration when implementing community projects. Approaches like vertical farming were suggested to elevate urban agriculture from the image of “nice to have” to substantially complementing food production for cities. 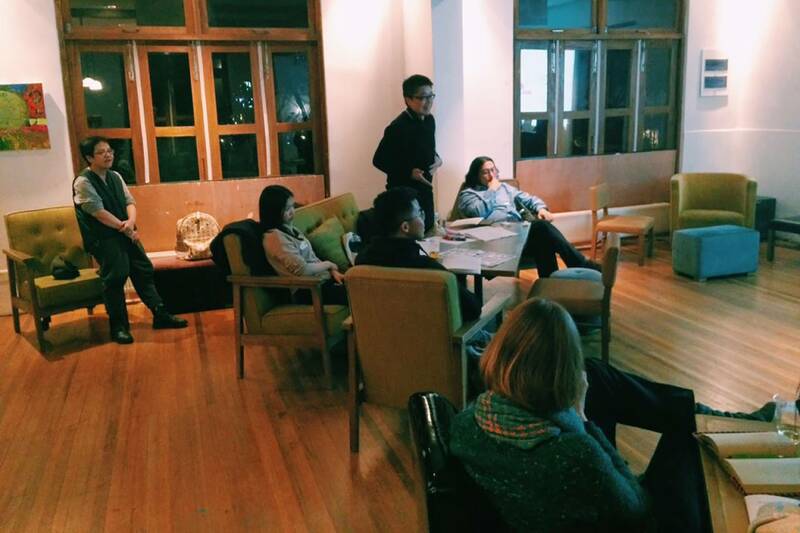 On the other side of the room, Dr. Iris Belle, architect and assistant professor at the College of Architecture & Urban Planning (Tongji University), harvested new ideas for the FUTURE OF LIVING focus group, asking: How do we want the housing of tomorrow to look like? Including the aging population and the communities of like-minded people into consideration, the FUTURE OF LIVING pioneers came up with different models, from using old factories to exploiting the roof of building. New forms of living could be organized by memberships to “Happiness Town” to offer sufficient structures for kids, education based on co-schooling and other joint learning formats. Even a community center that connects buildings was quickly prototyped! The CITYMAKERS Pop-Up proved once more: Putting diverse people from different walks of life in one room makes for unexpected allies in the quest for working towards the “livable city”. Let the dialogue continue and seeds grow!